Closed-end lease based on new 2019 Kia Stinger BASE AWD Sedan (Stock#: K16717 Automatic Trans.) Subject to credit approval, dealer participation, and vehicle availability. Offer shown based on $359 per month payment & $0 due at lease signing. Tax, title, license and $199 DOC fee not included. No security deposit required. 36 Month Lease, 10,000 miles per year. See dealer for complete details. Offer Ends 04/30/2019. 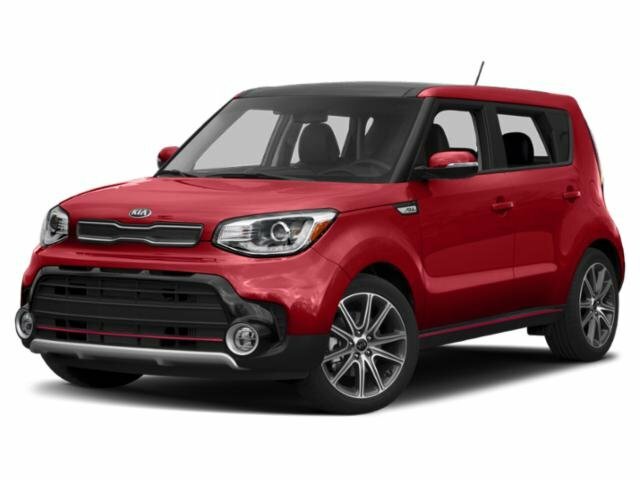 Closed-end lease based on new 2020 Kia Soul LX SUV (Stock#: K16846 Automatic Trans.) Subject to credit approval, dealer participation, and vehicle availability. Offer shown based on $249 per month payment & $0 due at lease signing. Tax, title, license and $199 DOC fee not included. No security deposit required. 36 Month Lease, 10,000 miles per year. See dealer for complete details. Offer Ends 04/30/2019. Closed-end lease based on new 2019 Kia Forte LXS Sedan (Stock#: K16797 Automatic Trans.) Subject to credit approval, dealer participation, and vehicle availability. Offer shown based on $199 per month payment & $0 due at lease signing. Tax, title, license and $199 DOC fee not included. No security deposit required. 36 Month Lease, 10,000 miles per year. See dealer for complete details. Offer Ends 04/30/2019. Closed-end lease based on new 2019 Kia Optima LX PREMIUM Sedan (Stock#: K16685 Automatic Trans.) Subject to credit approval, dealer participation, and vehicle availability. Offer shown based on $259 per month payment & $0 due at lease signing. Tax, title, license and $199 DOC fee not included. No security deposit required. 36 Month Lease, 10,000 miles per year. See dealer for complete details. Offer Ends 04/30/2019. Closed-end lease based on new 2019 Kia Sorento LX AWD SUV (Stock#: K16736 Automatic Trans.) Subject to credit approval, dealer participation, and vehicle availability. Offer shown based on $289 per month payment & $0 due at lease signing. Tax, title, license and $199 DOC fee not included. No security deposit required. 36 Month Lease, 10,000 miles per year. See dealer for complete details. Offer Ends 04/30/2019. Closed-end lease based on new 2019 Kia Sportage LX AWD SUV (Stock#: K16704 Automatic Trans.) Subject to credit approval, dealer participation, and vehicle availability. Offer shown based on $239 per month payment & $0 due at lease signing. Tax, title, license and $199 DOC fee not included. No security deposit required. 36 Month Lease, 10,000 miles per year. See dealer for complete details. Offer Ends 04/30/2019.